Carini, Italy – 7th June, 2017. 75 participants attend the multiplier event. 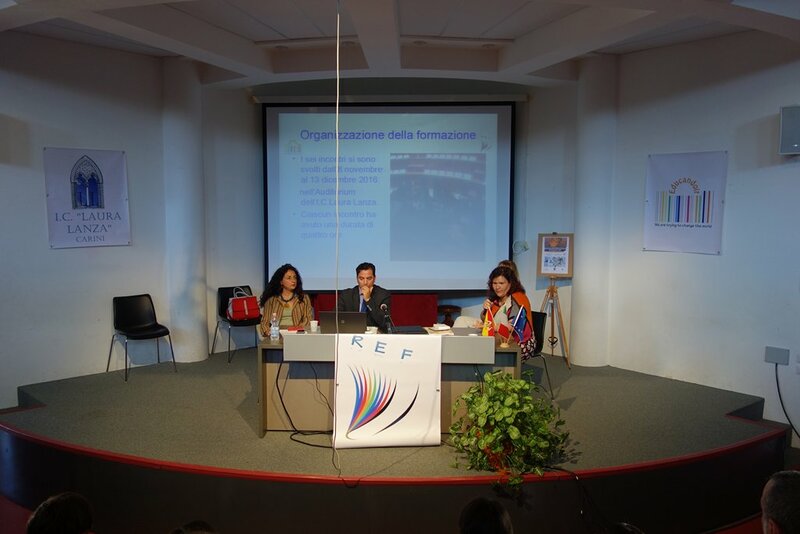 The main objective of the Conference was to present the Intellectual outputs, developed by the partners within the framework of the REF project. Output 2 – A set of activities with students aimed at increasing their motivation to read, and providing additional support to those who have reading difficulties. 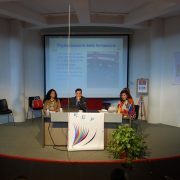 During the conference were presented abstracts of the activities prepared by pupils in the different Reading sections. The participants showed great interest in and curiosity for the contents and the new ideas; most of conference participants are asking for further information and for future involvement in training courses.